In this ever-changing government environment, marketers need to take targeted risks to compete in the federal marketplace. All too often, companies fall into the same patterns with respect to their marketing strategies. Those were the key takeaways from the 2014 Federal Media and Marketing Study (FMMS) panel discussion last week looking at new research on the media consumption of federal decision-makers. 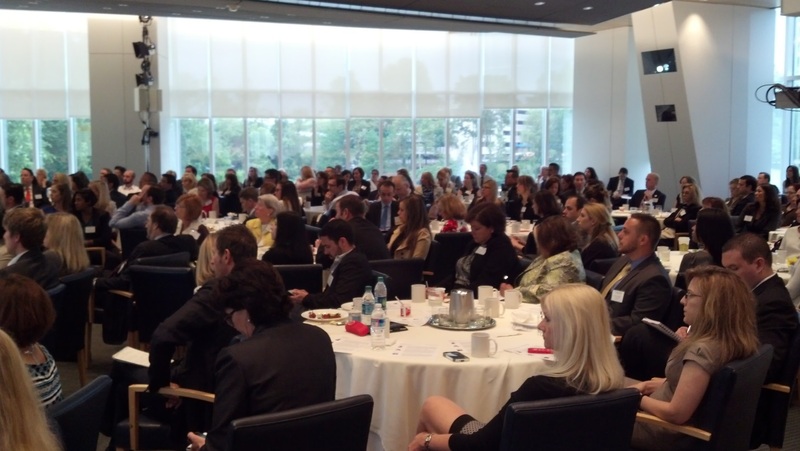 The event took place on June 5th at the Gannett Conference Center in McLean, Virginia. Rebecca Umberger, Director, Public Sector Marketing, Dell Software. More than 3,700 federal respondents replied to the surveys that went into the study. The research documented that government decision-makers are accessing information in increasingly complex and fragmented ways. Companies looking to reach these decision-makers need to make sure they are accounting for print, digital, mobile and social media platforms in their communications plans. Mobile device usage is significantly up. Eighty percent of government decision-makers are now using smartphones, up from 73% in 2013 and 63% in 2012. Print is still not dead! Federal decision-makers are still reading print publications, with a 40% split not having a preference between print and online and 19% reading only printed content, as compared to 21% in 2013. Shrinking travel and events budget translate to more webinars. Due to the current budget climate, 69% of defense and 68% of the civilian respondents are traveling out of town less. In addition, 59% of civilian and 58% defense respondents are attending fewer conference and seminars. Meanwhile, 33% of defense and 57% of civilian respondents are participating in more webinars. Social media use has continued to level off. Survey respondents reported use of Facebook, LinkedIn and YouTube remaining about the same as in 2013. Fifty seven percent use Facebook, 41% use LinkedIn and 47% use YouTube. All of the panelists agreed that sequestration, continuing budget resolutions and defense cuts have made many companies more cautious with their federal marketing dollars. Branding remains important, a point made strongly by Johnson from Lockheed Martin in particular. But it needs to be public sector specific- since the branding done by corporate doesn’t usually fit for public sector. Federal marketers can counter this challenge by implementing the right market research to ensure that they are both effectively targeting government decision-makers and that their messages fully resonate in the marketplace. The big takeaway is that the right research can help ensure that federal marketing dollars are spent wisely and “air cover” provided by corporate marketing is put to the best effect. GDIT’s Meudt talked about the challenges of tradeshows and conferences, and how the sales team’s feedback often isn’t the greatest indicator of the best ones to attend. Umberger talked about how today’s environment demands a more integrated approach to all marketing elements, and how publishers are eager to be seen as part of the team. 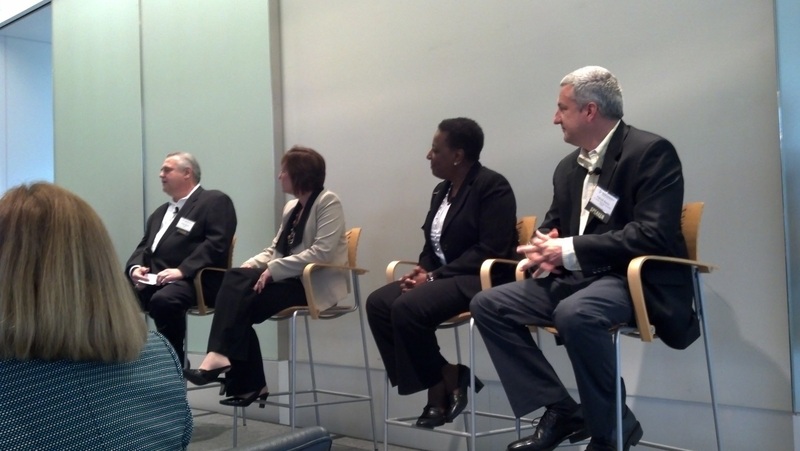 The panelists suggested that taking a more “newsroom” model of content distribution was required in the public sector.